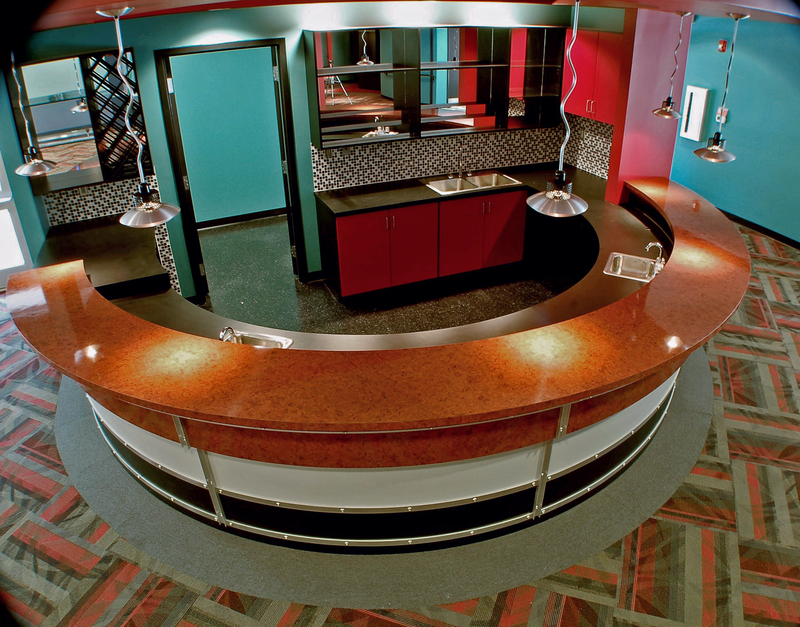 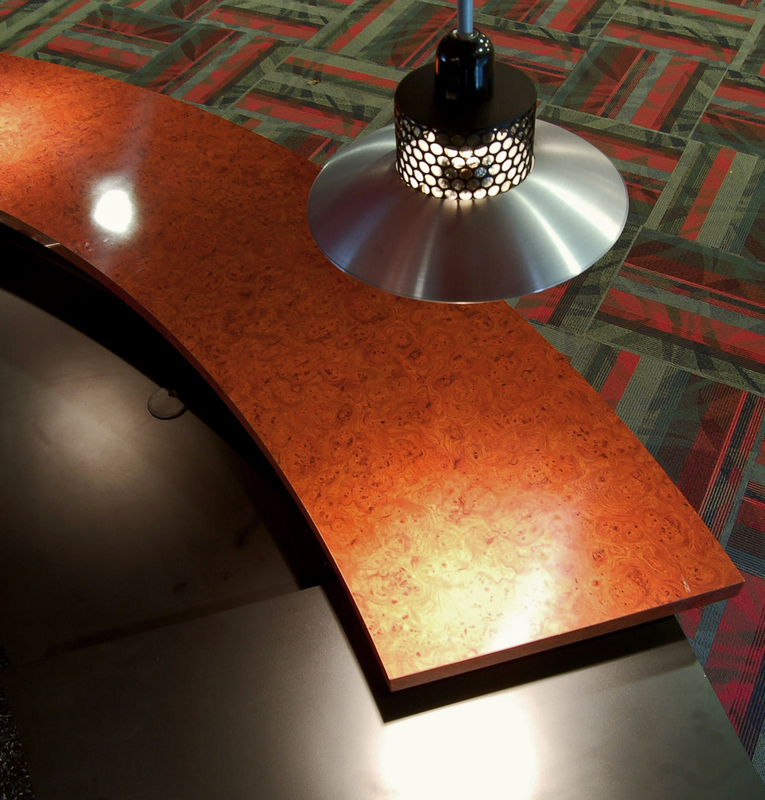 ASID 2011 Excellence in Design Award winner, Carolinas Chapter. 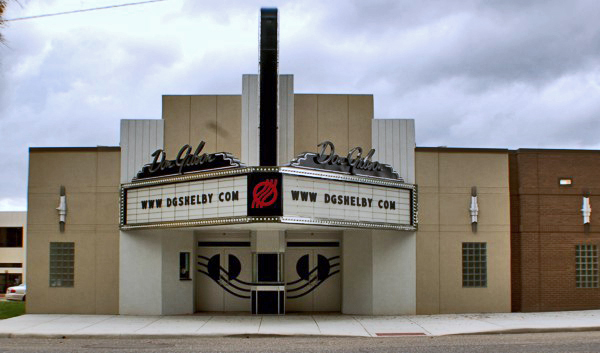 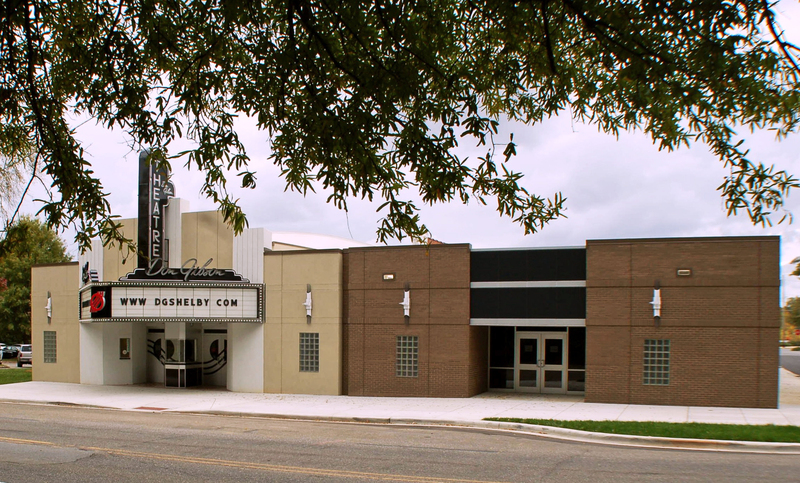 Recently completed, this new theater is the renovation of an original Art Deco cinema built in 1939. 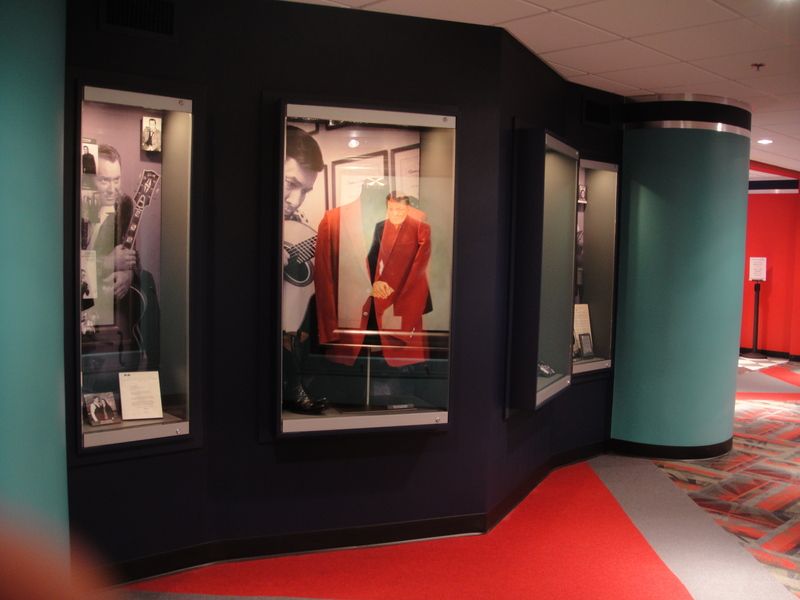 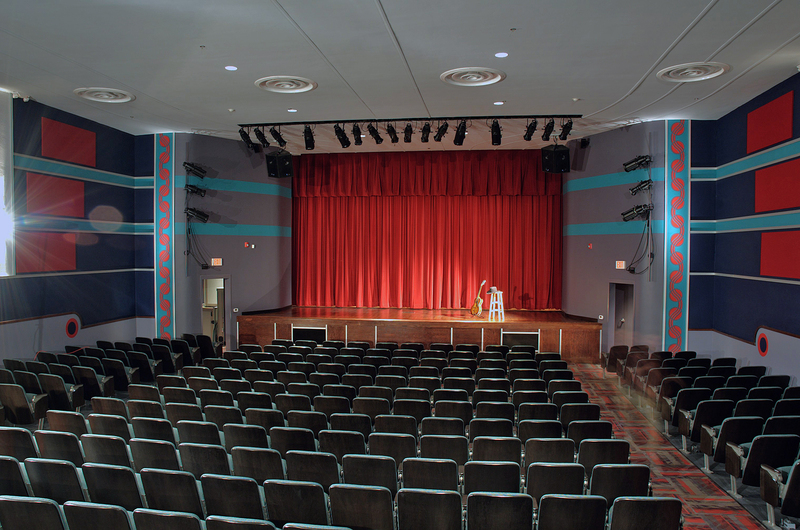 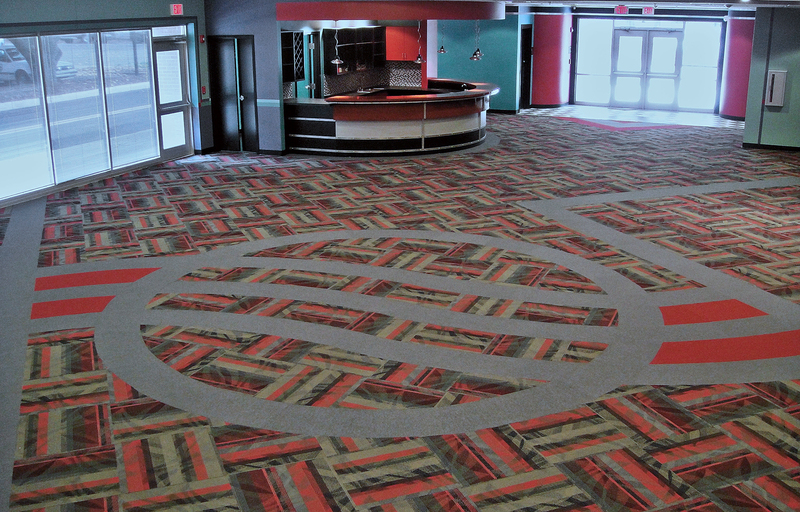 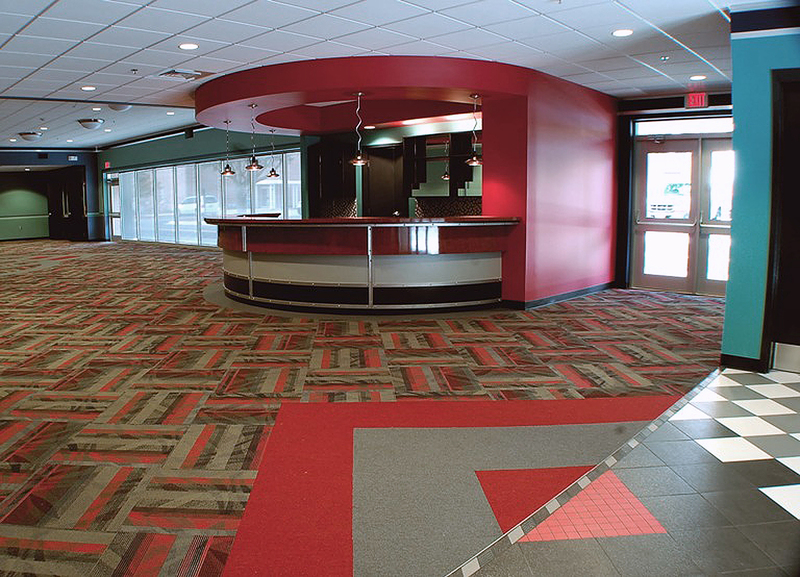 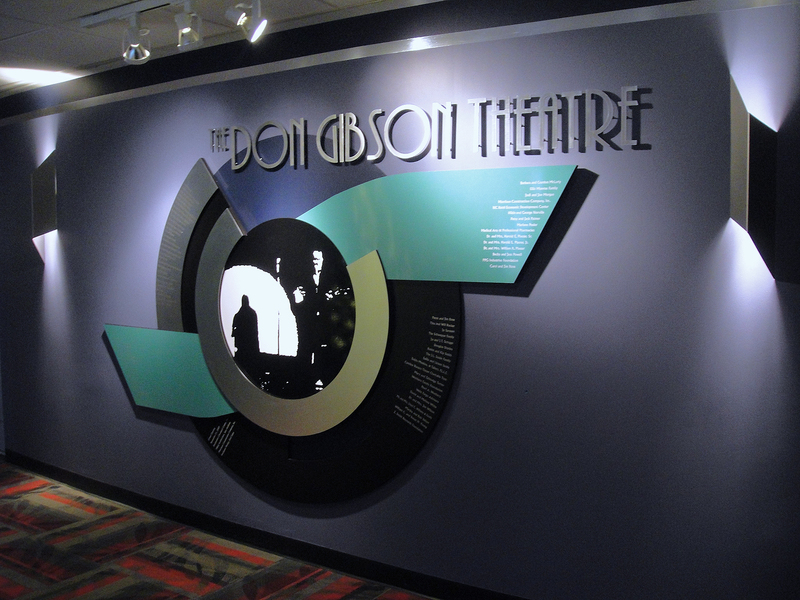 The facility which opened in November 2009, includes a 394 seat auditorium, reception hall with bar, and display area dedicated to the late musician Don Gibson. 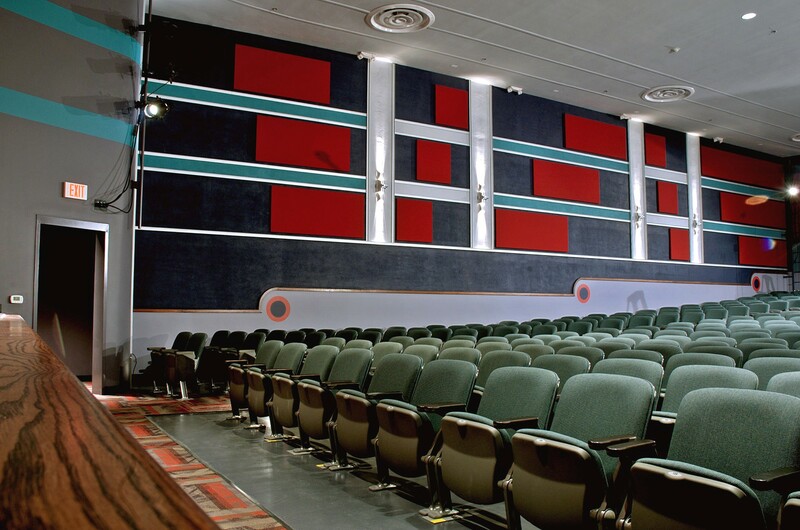 The concept: Integration – 1930’s Egyptian Revival, add some 1950’s, an Art Deco color palette and turn up the volume!